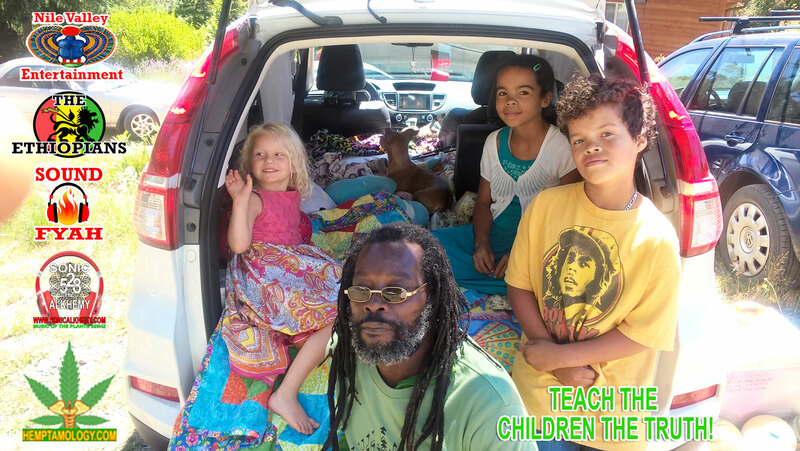 Get two free albums with a donation of $50 ! REGGAE ROCK, BRAND NEW MUSIC! VIDEO! "Play Reggae" coming summer 2016! 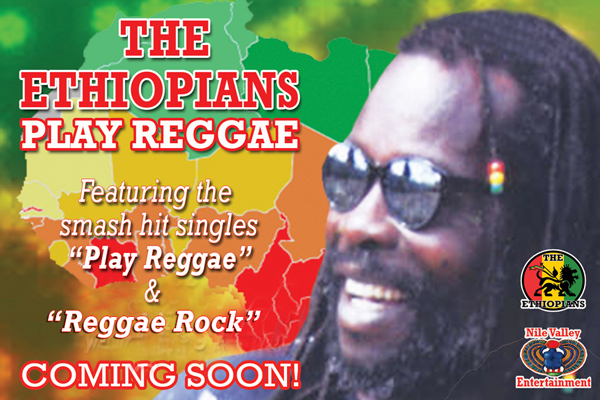 Be sure to look out for the brand new album release by the Ethiopians . 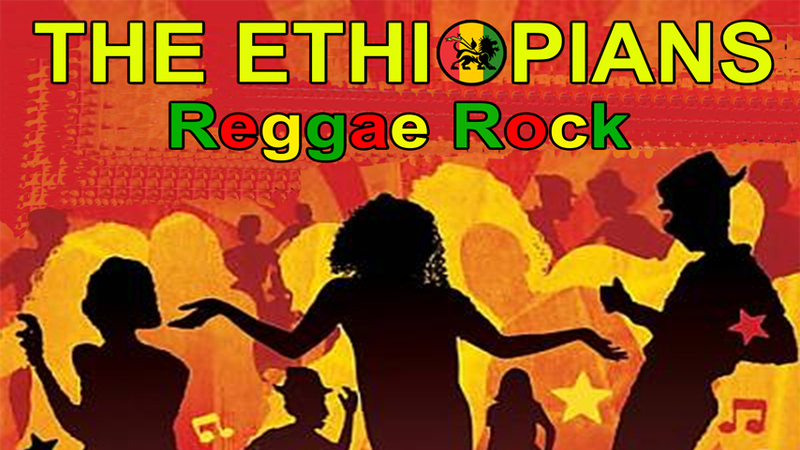 Download your free Ethiopians Mobile APP and take legendary music everywhere you go! 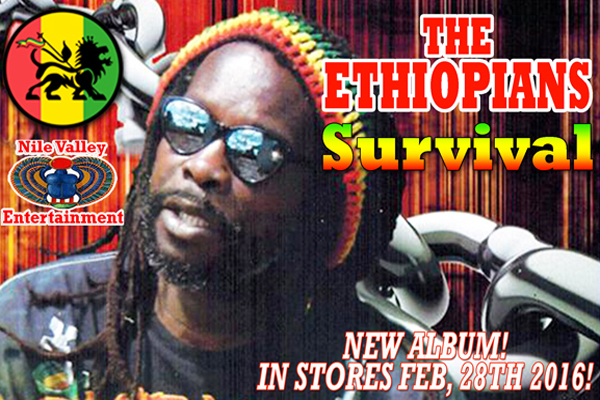 New album "Survival", in stores now! 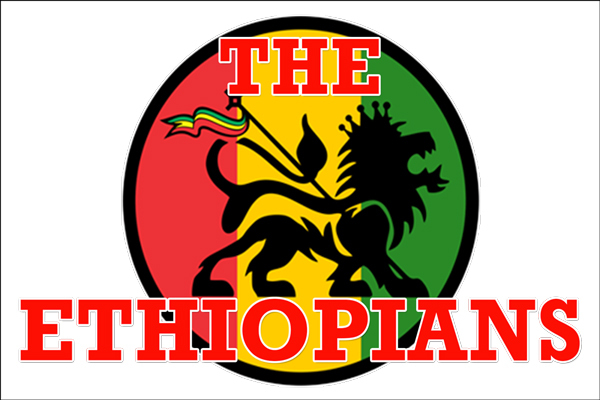 The return of the Ethiopians is now complete, with the rise of lead vocalist Neville Duncan. Neville Duncan was born in Port Antonio, Jamaica August 5, 1949. It was during his High School years that he met Harold Bishop (aka Junior). His uncle Arbry Walters (aka Tony Valdes) had a dance group called Tony Valdes and company. 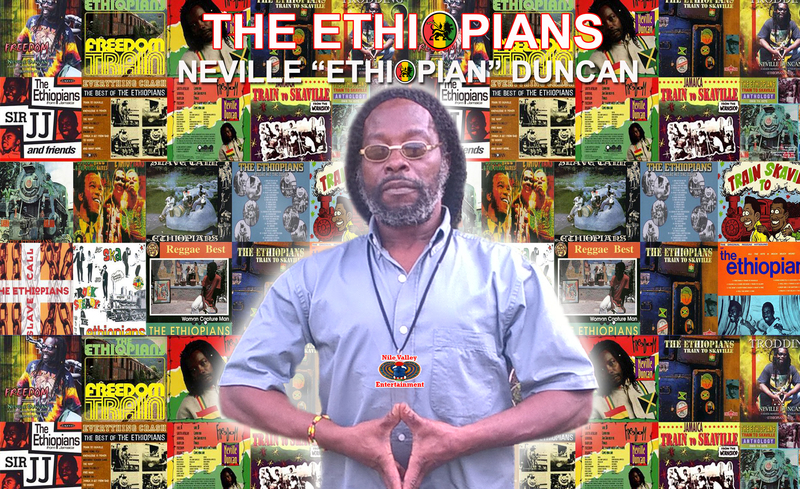 Currently Neville Duncan is the last living original member of the Ethiopians, he has revived the legacy of the Ethiopians group and is continuing to perform great music in the tradition of the classic reggae musicians of the golden age of reggae under the name "The Ethiopians" . (C) & (P) Copyright 2015 Ethiopians LLC, All Rights Reserved.